I LOVE that I can learn the songs before Sunday morning, that’s awesome!!! 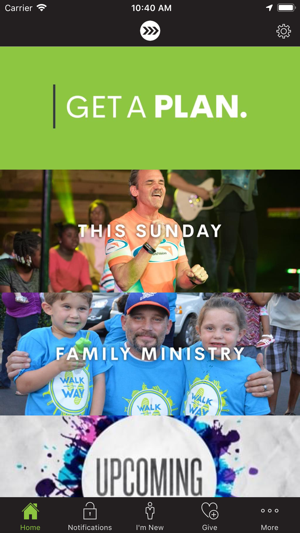 :-) Also love the sermon notes in electronic format. I struggle to keep the printed notes and find them when I need them. This solves that problem. Very well laid out, navigation is super easy. Great job! 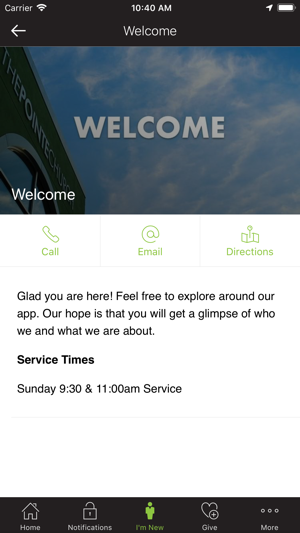 The Pointe Church app is a great resource to stay connected to every event, sermon, and information to our church!